Real estate professionals can offer specialized service. 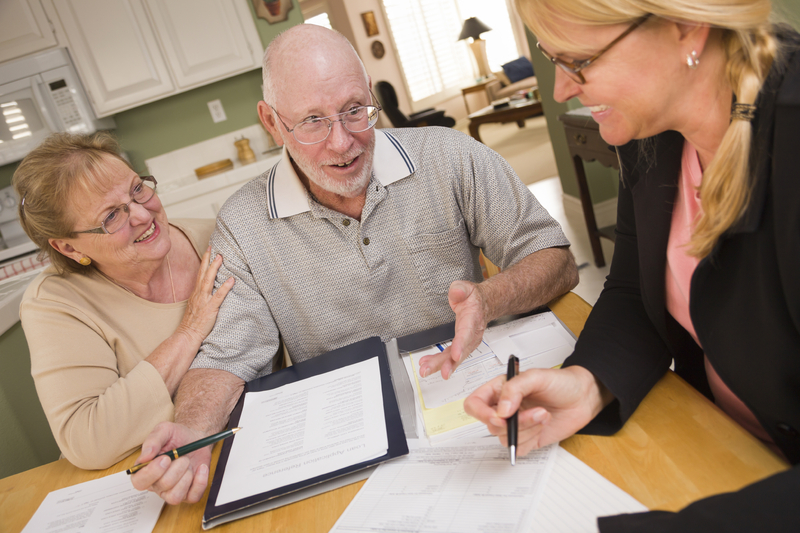 Different age groups may look at real estate differently and have unique needs when it comes to buying or selling. There are now brokers and salespersons who specialize in serving different age groups such as the boomer market. With over 27 years of knowledge and experience, you won’t be disappointed with Gary and Debbie. Contact them today. They will make You their Top Priority!